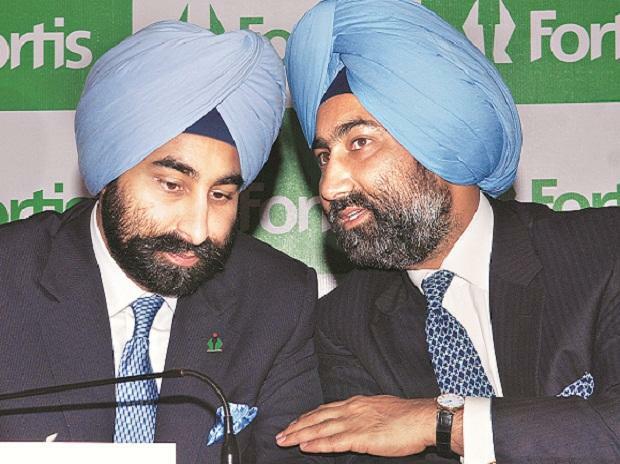 Fortis Healthcare Ltd petitioned India’s market regulator to arrest its founders after the Singh brothers failed to repay Rs 400 crore ($56 million) that the watchdog had determined they had fraudulently taken out. The company earlier this month had requested the Securities and Exchange Board of India to use its legal authority to recover the money from Malvinder and Shivinder Singh, said Fortis spokesman Ajey Maharaj. The regulator in October had ordered the Singhs, formerly controlling shareholders, to return the money, plus interest, within three months. Shivinder Singh declined to immediately provide comment when reached via text message. Malvinder Singh and SEBI spokesman N Hariharan couldn’t be immediately reached through phone and text messages. The petition deepens the legal jeopardy faced by the ex-billionaire brothers, who have lost much of their corporate empire to debt, and are still being chased by creditors. Lenders seized much of the Singhs’ pledged shareholding in Fortis, the nation’s second-largest hospital chain that is now controlled by IHH Healthcare Bhd. They are also being pursued in an Indian court by Japanese drugmaker Daiichi Sankyo Co. Ltd. for $500 million to settle a separate fraud case.